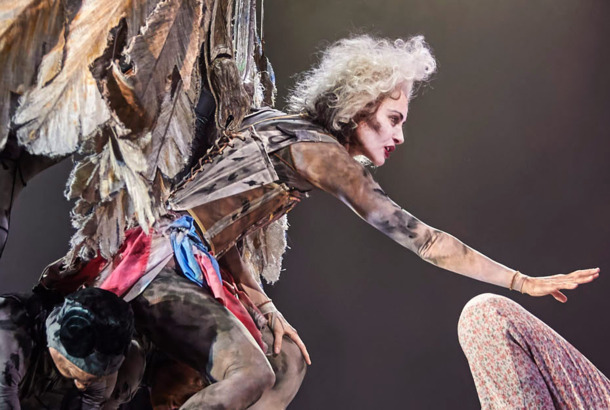 How Angels in America Got Its WingsThe making of the revival’s “feral” spirit. Here Are Your 2017 Tony Award WinnersDear Evan Hansen won big. Falsettos Is Marching to Movie Theaters This SummerThe Live From Lincoln Center taping of the revival will play in theaters this July. CBS Announces Date for 2017 Tony Awards Start emotionally preparing yourself now. Hamilton Cast Sings ‘Wait for It’ A CappellaAs part of the cast’s Tonys rehearsal. Tonys in Review: Broadway Gets KinkyThe ceremony featured its usual mix of wonderful performances and cringe-worthy moments. Vulture’s Behind-the-Scenes Timeline of the Tonys (and the After-Parties)Andrew Garfield, Neil Patrick Harris, the Once winners, and more! 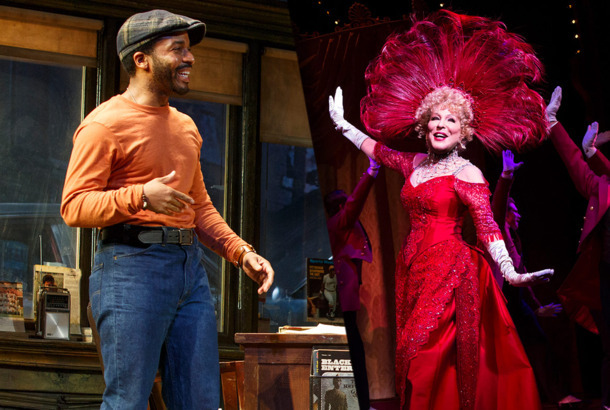 Tonys in Review: A Big Year for Small ShowsSurprisingly, no love for the cast of Death of a Salesman or the revival of Follies. The 2012 Tony Awards: The Complete WinnersClybourne Park and Once take home Tonys. Join Vulture for the Tonys!Live-blogging, red-carpet slideshows, and wall-to-wall analysis. Newsies Cast Members React TONY NominationsOh, let them be dramatic for one day in their lives! Julie Taymor Is Eligible for a Best Director Tony!She’s not so sad anymore. Brooke Shields ‘Beyond Embarrassed’ About Screwing Up at the Tony AwardsAnd she says that curse was on purpose. The Tonys: The Complete Winners List’War Horse’! ‘Book of Mormon’! More! New York Magazine Theater Critic Scott Brown Live-Blogs the TonysBuckle your defective Spider-man carabiners and hold onto your Mormon-frakkin’ hats, here we go! The Tony Award Nominees Are Here!’Book of Mormon’ leads the field. Vulture Predicts the Tightest Tony RacesOn Sunday night, Radio City Music Hall will host the most star-studded Tony awards in memory.